hangman and the one who constructed the gallows share equal responsibility. equally damaging errors committed by the Palestinians. This responsibility I bear because I am human, and it holds in my relations with any other human being. I therefore refuse to take part in immoral violent actions, whether ordered to do so or not." 18-year-old Udi Nir was arrested yesterday at his Herzliya home, a day after he was supposed to enlist in the army. He was subsequently brought before a military judge. Today, he was sentenced to 21 days in Military Prison No 6, plus 6 days on parole for being AWOL - not enlisting on Tuesday, the day he was supposed to present himself and enlist. As he announced that he would refuse to wear a military uniform, it is likely that he will be imprisoned in the isolation ward. Udi Nir is supposed to be released on 7 September 2008, but it is likely that this will only be the beginning of a vicious circle of refusal and imprisonment. It is also highly likely that other signatories of the Shministim letter 2008 will face the same fate soon. War Resisters' International calls for letters of support to Udi Nir. 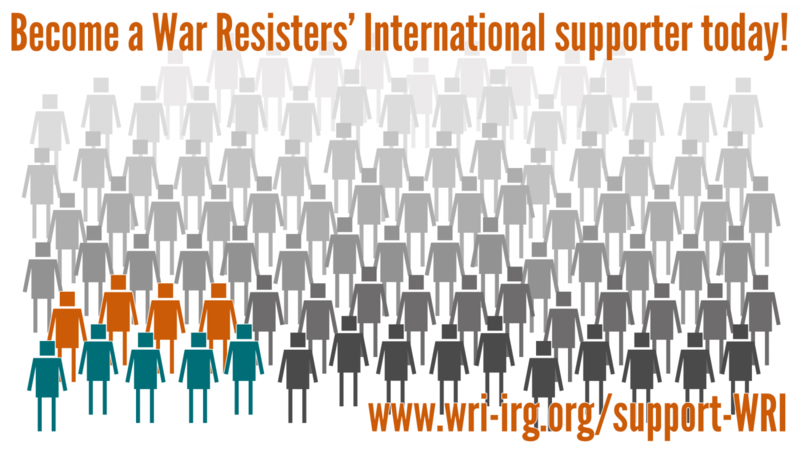 War Resisters' International calls for letters of protest to the Israeli authorities, and Israeli embassies abroad. An email letter can to Israels Minister of Defence Ehud Barak can be sent at /co/alerts/20080821a.html. War Resisters' International calls for the immediate release of conscientious objector Udi Nir and all other imprisoned conscientious objectors.